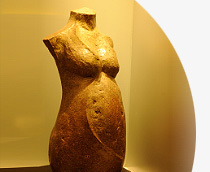 Dr Beh is a renowned obstetrician and gynaecologist in Singapore, and the past President of the Obstetrical and Gynaecological Society of Singapore. He is also one of the senior member of Singapore O&G Limited, a public listed company in Singapore. The clinic offers a comprehensive range of services catering to the complete health care needs of women. website maintained by activamedia.com.sg | All rights reserved.